Justice Antonin Scalia was found dead in a luxury resort in West Texas on Saturday morning, according to multiple reports. 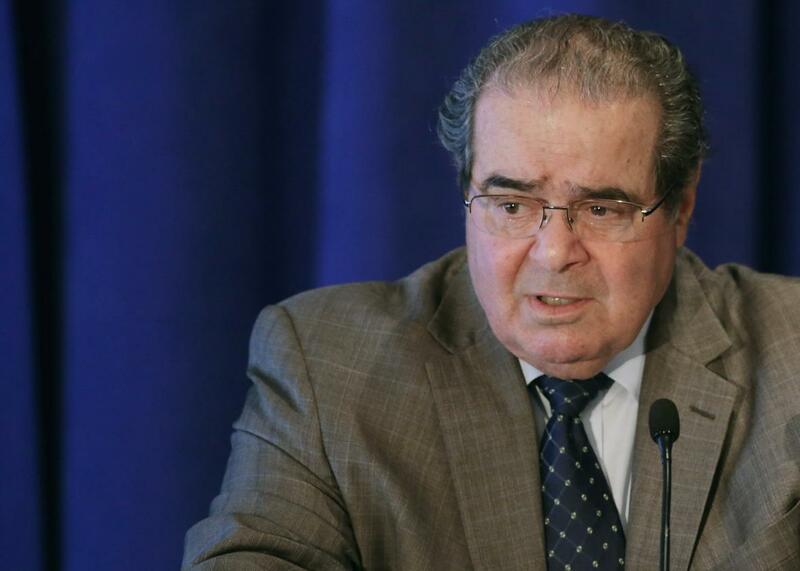 The San Antonio Express-News says Scalia was found dead “of apparent natural causes” while at the Cibolo Creek Ranch. Someone apparently went looking for Scalia Saturday morning after the 79-year-old Supreme Court justice failed to show up for breakfast and found him dead in his room. There was no immediate evidence of foul play, according to a federal official cited anonymously by the Express-News. Ted Cruz appears to be the first Republican presidential hopeful to come out with a statement mourning Scalia. “A champion of our liberties and a stalwart defender of the Constitution, he will go down as one of the few Justices who single-handedly changed the course of legal history,” Cruz said. Scalia had been on the Supreme Court since 1986, when he was nominated by President Ronald Reagan.